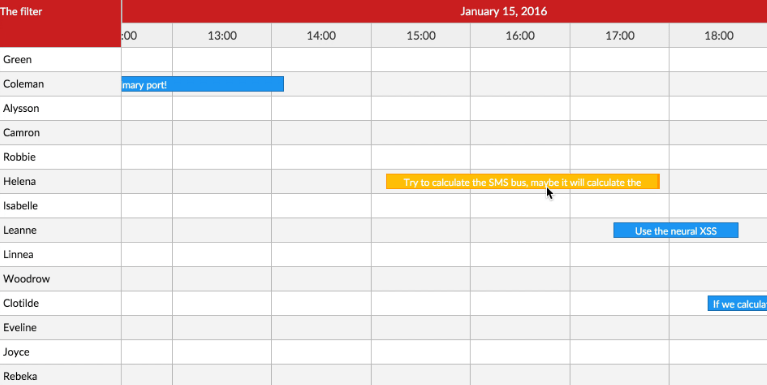 The calendar is one of the most commonly used components in modern web and mobile app. If you find that it is difficult to find a perfect calendar for your React and/or React Native app, this post might help you. 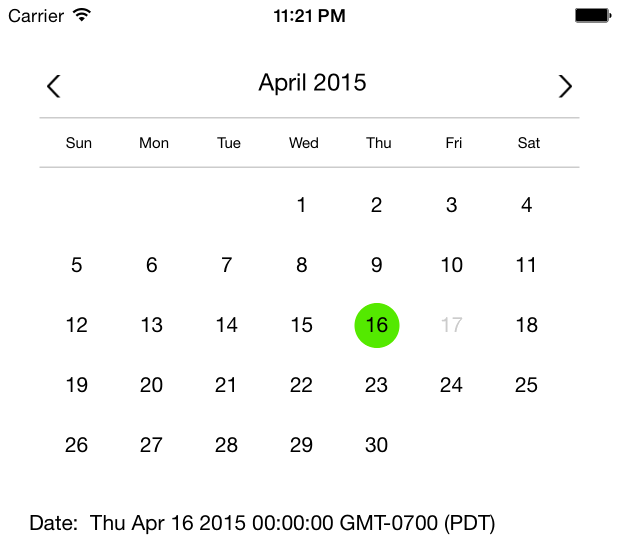 A React calendar component with yearly view. 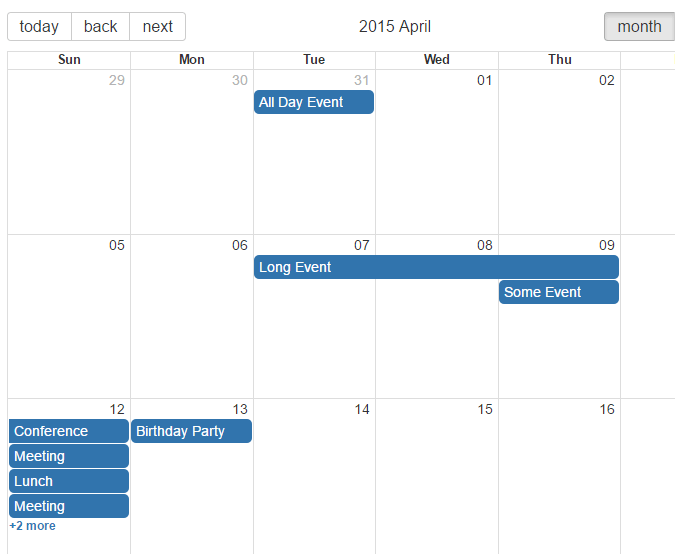 dayz is a day/week/monthly calendar component for React. 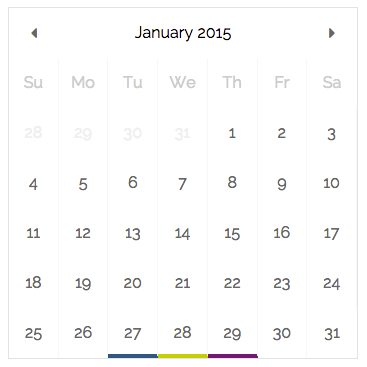 A simple fancy calendar component for use with ReactJS. 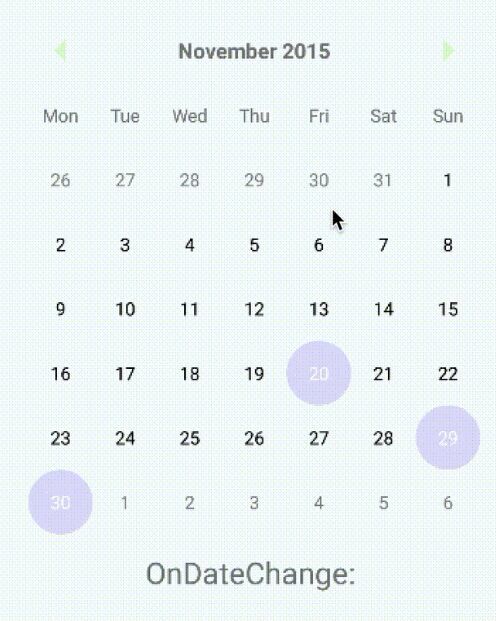 A simple material-themed calendar for react native android. 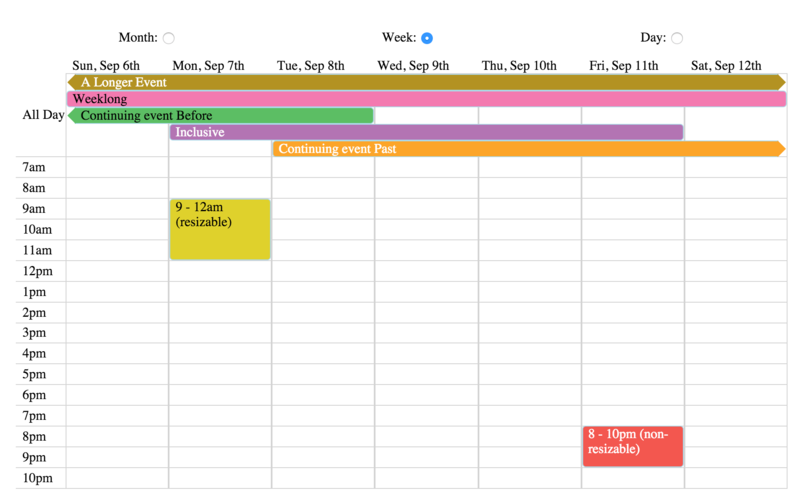 A Google Calendar & Outlook like events calendar component built for React and made for modern browsers (read: IE10+) and uses flexbox over the classic tables-ception approach. 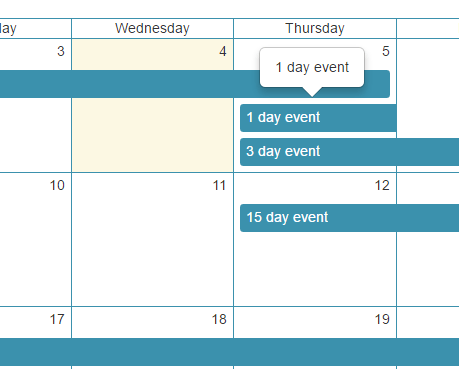 A React JS component that will display supplied event data within a calendar view of a given month. A modern and responsive react timeline component designed for both desktop and mobile.